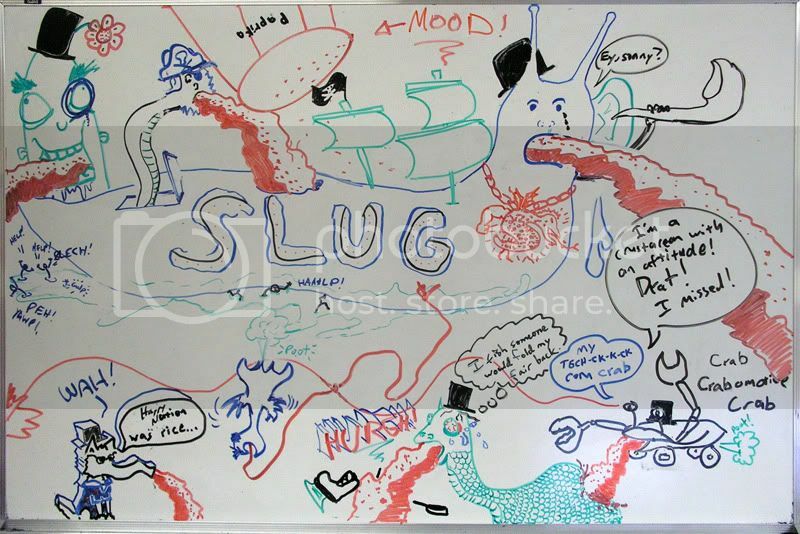 All slugs leave behind a trail of mucus. 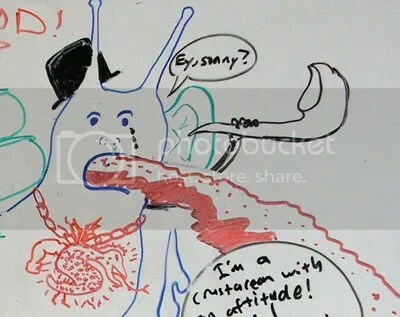 Some slugs leave behind a trail of mucus and blood puke. Good song, though. Salting a slug is deadly. Paprika is fine.